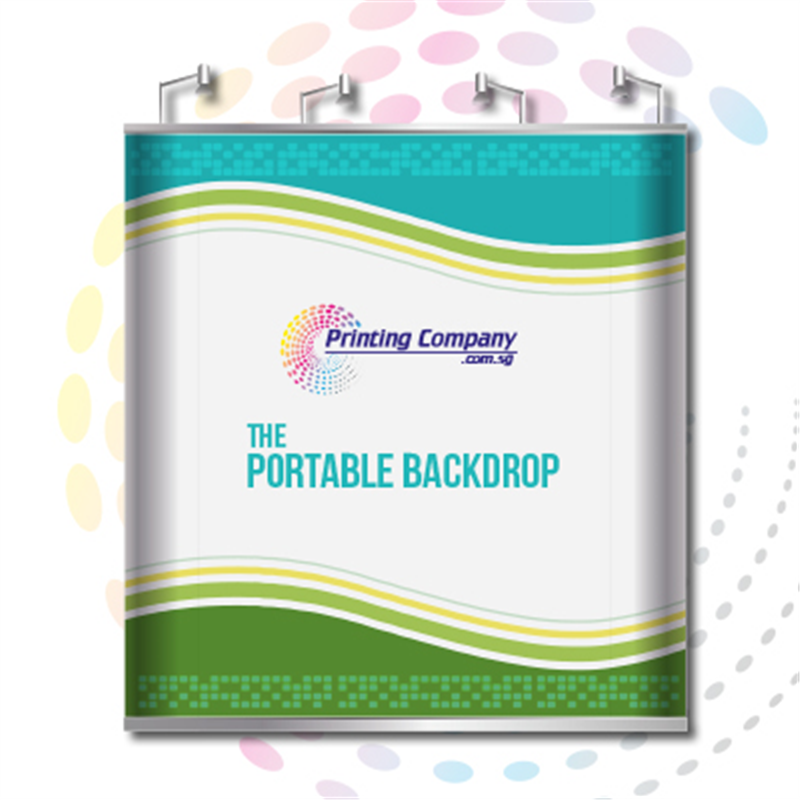 Do you require a portable backdrop system? Printing Company can provide this for you too! We offer lightweight collapsible frames and a variety of backdrop choices in the size of your choice! You can also upload your own design and turn it into a backdrop for your event, exhibition and road show.